Correct reproduction of the master cylinder to brake pedal rod. 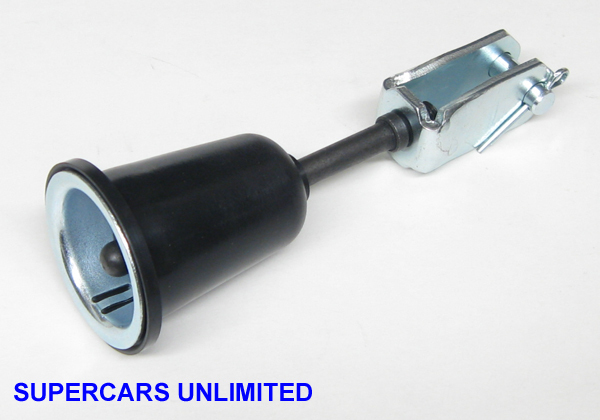 Complete assembly includes rod, cup, boot and clevis pin assembly. Correct for all 1964-1972 applications - disc or drum brakes.